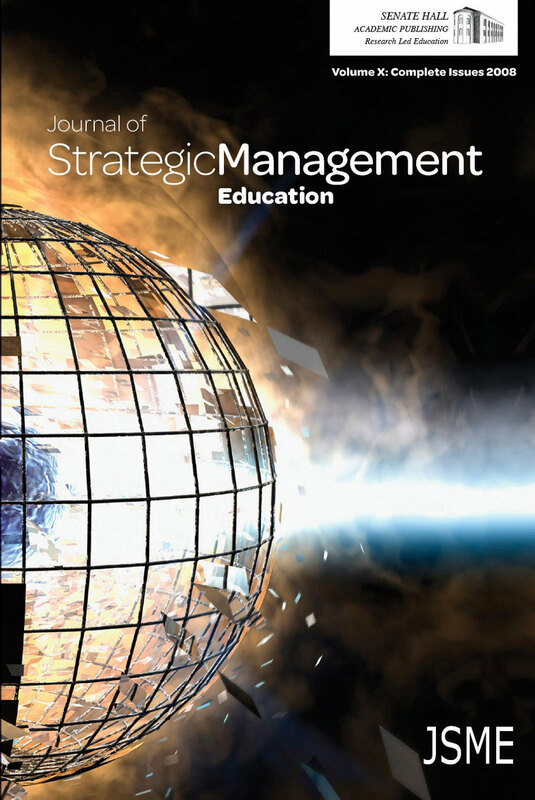 Strategic management is a challenging business course to teach because it requires the integration of both the conceptual and operational levels of management. Further, as the field continues to grow, the range of materials available to use in this course has been augmented to include more hands-on, data-driven exercises and simulations that allow students to see first-hand how decisions can impact the competitive landscape. This paper presents an experiential exercise that uses publicly available data to illustrate the predictive power of organizational theory as it relates to competitive behavior and strategic choice. The exercise includes instructions for obtaining the data, a description of the analyses to perform, and multiple sets of discussion questions on the results of the data analyses. This exercise and guided discussion provides a good opportunity for students to explore how policies can affect the competition within a real-world context.